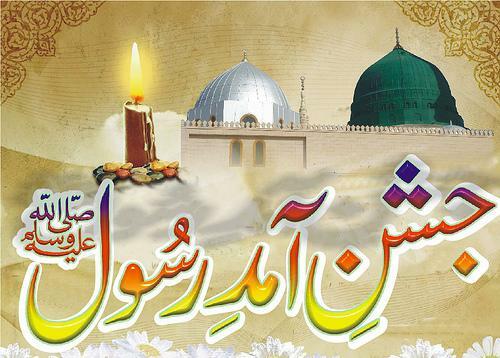 Eid e milad is coming on this month. 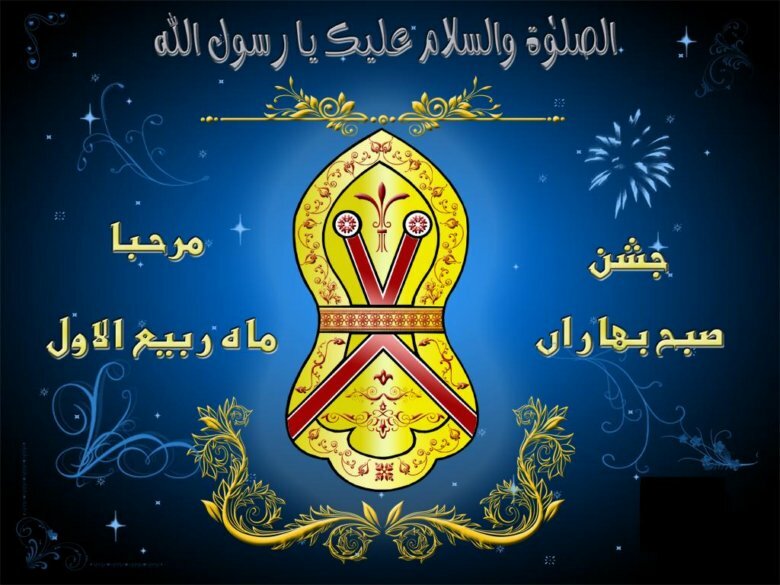 We wish you happy Eid milad ul nabi. 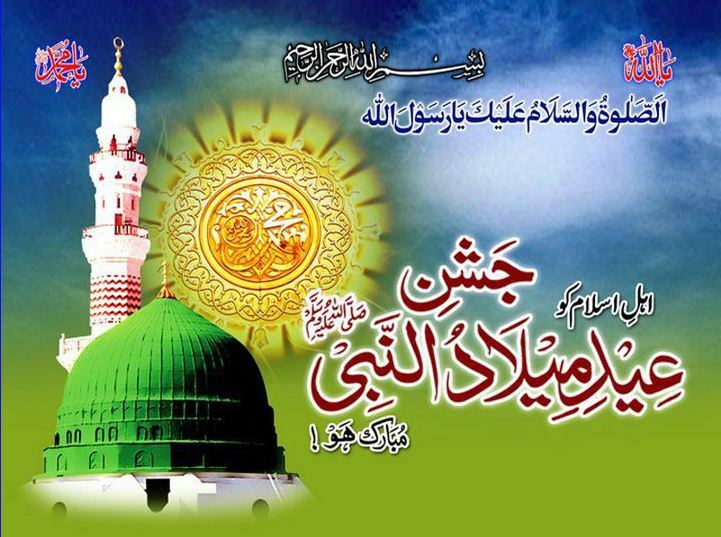 Send free sms to your love one Islamic Bhai’s for the great Islamic event. 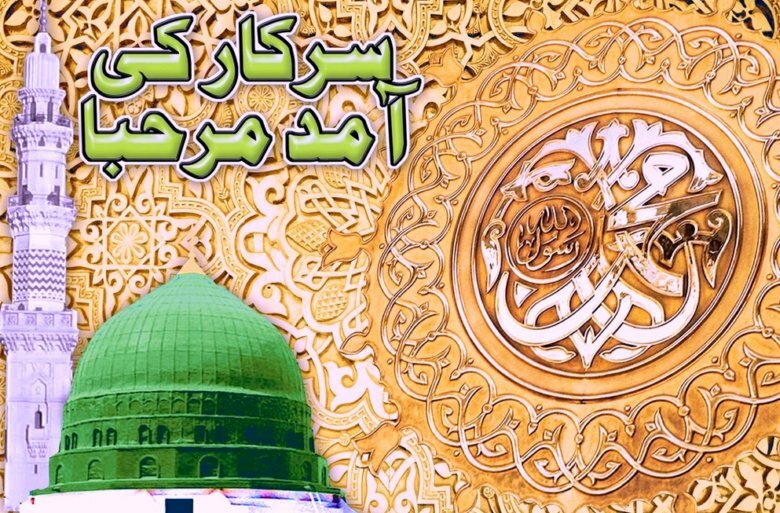 Aaima-Arbaa May Se Ksi 1 Ne B Ye Din Manaya..? 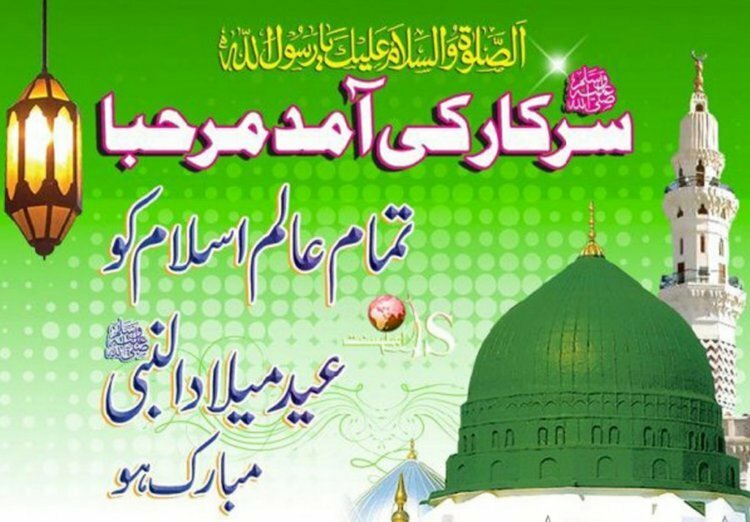 Eid Milad-U-Nabi (S.A .W) Mubbarak Ho..
Maah-e-Rbi ul Awwal Mubarak Ho…..
Rabi Ul Awwal Naat Poetry SMS…. 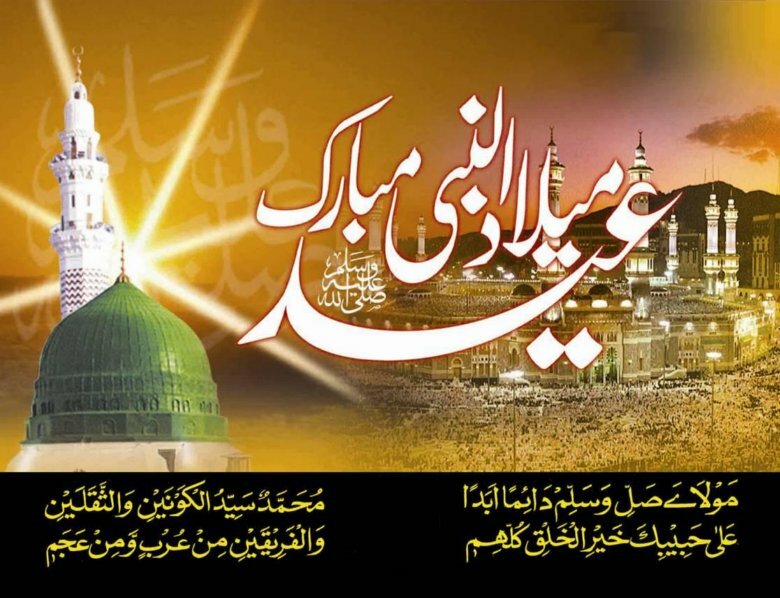 Rabi un Noor ka Chaanb Mubarak….